XM103, XM111? 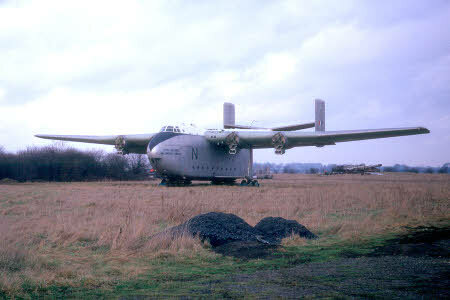 and XL131 at Bicester at the end of their days. 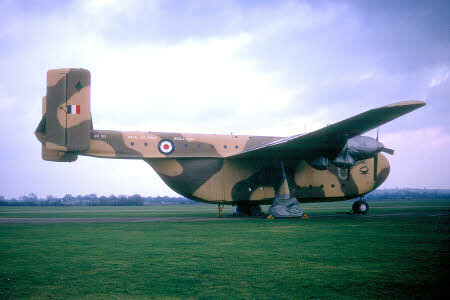 ABOVE: XH123 of 47 Sqn and XM103 of 84 Sqn forlornly await their fate at Bicester. 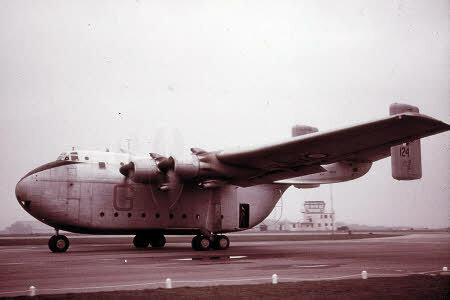 ABOVE LEFT: XH124 at Eastleigh in 1958. ABOVE RIGHT: XM104 of 84 Sqn at Abu Dabi 1958. 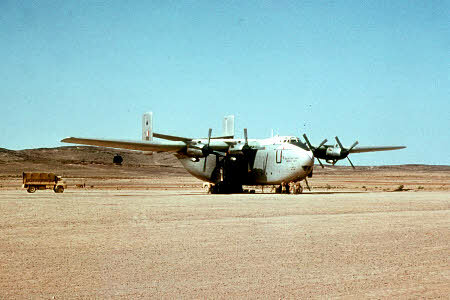 ABOVE: XM107 of 84 Sqn at Abu Dabi 1958.